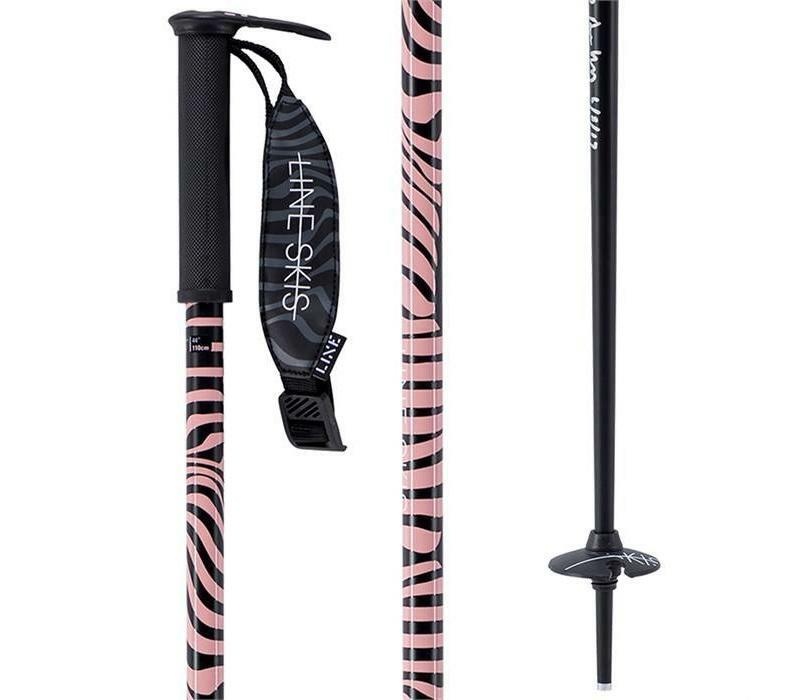 Ladies need sweet as poles as well! 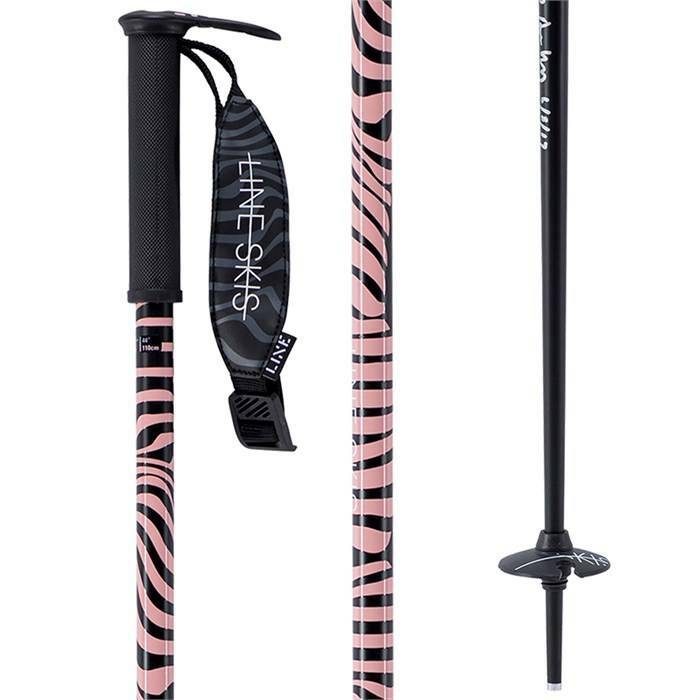 Lines answer for a women's pole with the classic line BMX style grips. It's not just for park rats, it's for all kinds of skiing.